Two musical journeys will cross paths as they unfold at The Theatre at Solaire on September 22 and 23, 2018. 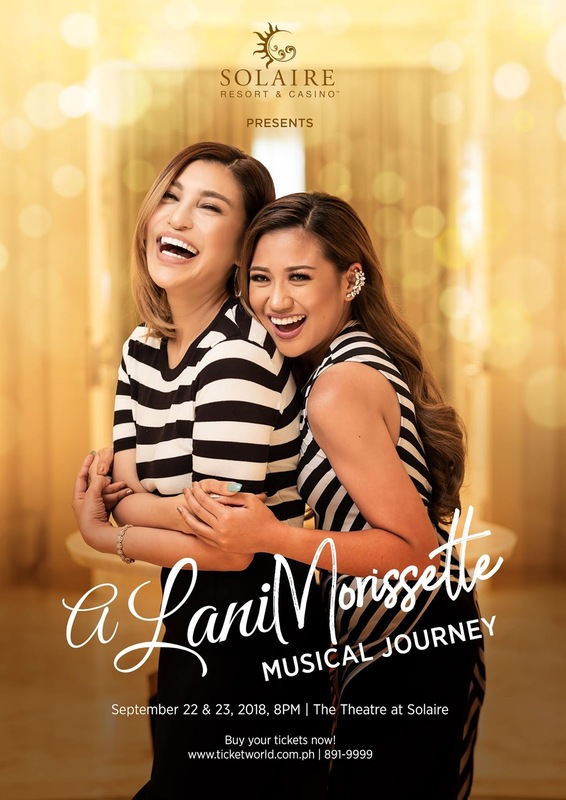 Lani Misalucha and Morissette Amon are set to tell their stories in their concert entitled “A Lani Morissette – Musical Journey”, as they sing a medley of unexpected song choices that showcase their versatility, vocal range, and own style of performance. Solaire, known for being a champion of Filipino artists, showcases the evolution of Original Pilipino Music (OPM). “Lani and Morissette are on different stages of their musical journey. 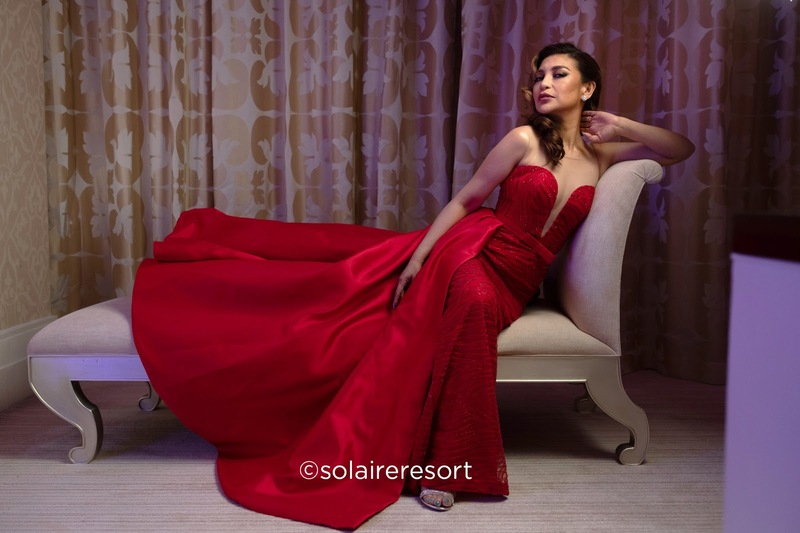 Lani is at the pinnacle of her career while, Morissette is still venturing into hers.” says Audie Gemora, Solaire’s Director for Entertainment. Despite the contrasts between both artists, they are on the same page when it comes to what they want their fans to experience. “We want to give them a show they’ll enjoy and remember. We included songs that we usually sing but, we also chose ones that aren’t expected for that surprise factor.” says Morissette. “After the concert, we want our fans to leave feeling good, and with them is the message that we want to convey: We all go through different journeys in life, but if we focus on the plans that we have, we can achieve them.” Lani adds. “A Lani Morissette – Musical Journey” proves to be a story of reinvention that will relate to an audience that have their own challenges to face, and to inspire them to make the decisions that they fear to take. For tickets to “A Lani Morissette – Musical Journey”, you can call Ticketworld at 891-9999.